EyeCare4Kids.Org. has helped 250,000 children and adults enrich their lives by helping them see better since 2001. 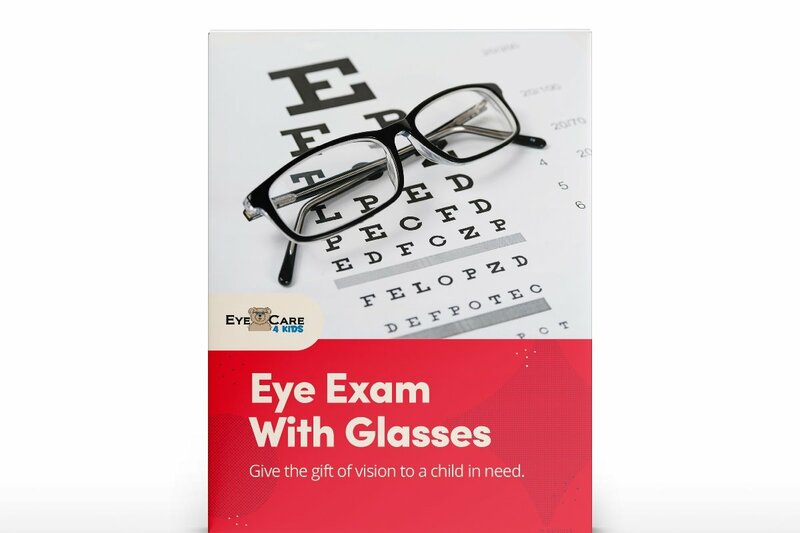 EyeCare4Kids.Org will provide any child in need with FREE EYEGLASSES! $20 will give any child in need a new – cool pair of glasses. 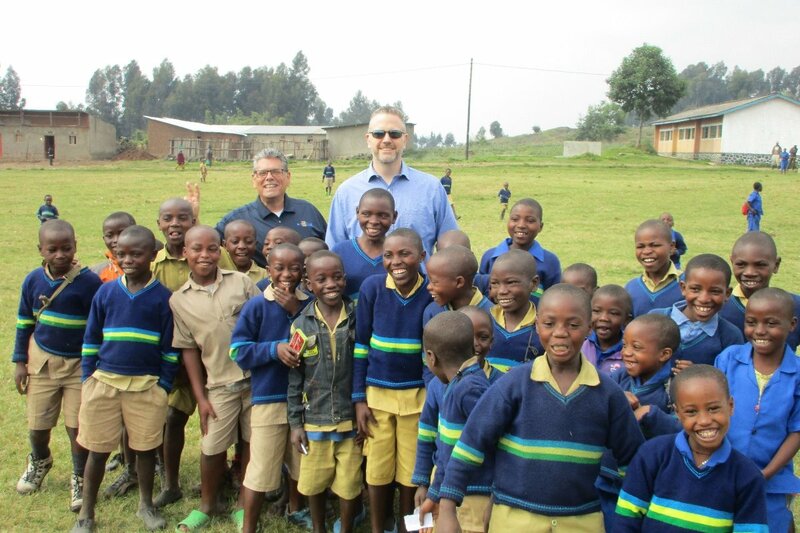 Eye Care 4 Kids collaborates with Rutgers School of Medicine in Newark, NJ and Indiana University School of Optometry in Rwanda. Help us provide the glasses they need, FREE of Charge. Joseph Carbone, President and Founder. Eye Care 4 Kids is a 501 C3, charitable organization.